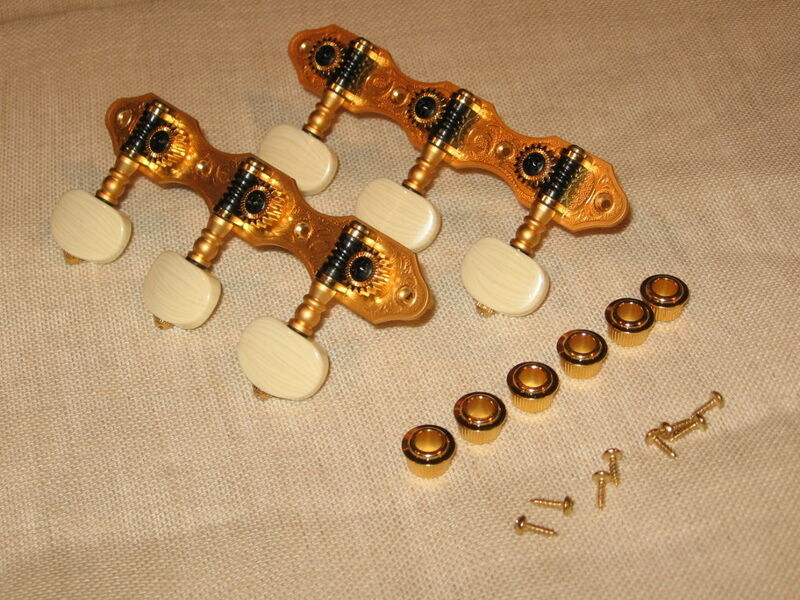 Saga Gitane Deluxe Tuners - Hard to turnAnyway to loosen these up? They are quite stiff when tuning. deanoguitar at gmail.com My PM's dont always work for some odd reason. Are these tuners still available? I would like to upgrade my DG-500 from the originals.